I am not sure I could do it unless I was locked in my house. The temptation to shop would be even greater when you live near a shopping centre. To spend no money for a period of thirty days is a bold challenge to undertake. Watching the CTV News, I was intrigued by Donna Lee Criss and her 30-Day Apocalypse Challenge. Her challenge is to spend absolutely no money other than pay the monthly bills and purchase gas for her vehicle. She plans to make do with the ingredients she has in her home and, if necessary, barter and accept goodwill from others. The challenge is an opportunity to reflect on her spending habits. The challenge would provide the opportunity for us to focus on what we all have rather than what we don’t have. Most would agree our cupboards, fridges, and freezers do not portray Mother Hubbard’s in the favorite nurse rhyme. Recall Mother Hubbard’s cupboards were bare. Ours certainly are not. Yet how often has have our spouses or children said, “There’s nothing to eat in the house”? An Apocalypse 30-Day Challenge might change everyone’s perspective and create an epiphany for us. Donna Lee Criss’ Apocalypse Challenge resembles a similar yet different challenge related to food. I tried to curb my uncontrollable eating habits with the Sacred Heart Diet-Soup Base 7 Day Plan. You could eat all the soup you wanted for the week. On specific days, you were allowed to eat fruit and raw vegetables along with the occasional teasers, a baked potato and steak. You were never hungry on the Sacred Heart Diet but you eventually became tired of eating the soup. If I was given the option, I would rename this diet, “The Gratitude Diet”. After a week with limited food options, I was grateful for even a morsel of chocolate cake rather than none. The elimination of having anything and everything I wanted gave me a new perspective on“having some is better than none”. 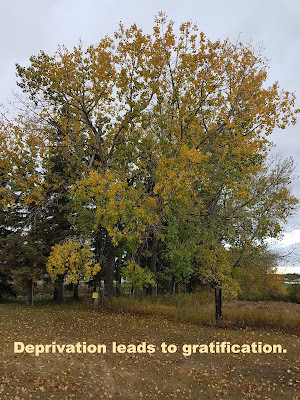 Here’s the revelation: Deprivation leads to gratification. Anytime we are deprived of something even for a test period, we develop a deeper sense of gratitude for it. 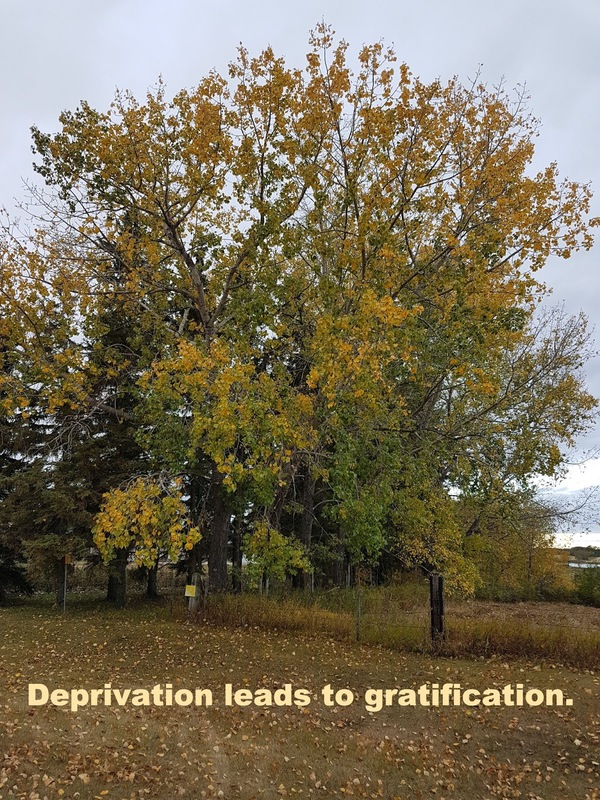 If you have watched a child receive a toy after it has been taken away for a stretch of time, they have a new sense of gratitude for the old toy. As adults, we are no different than children. 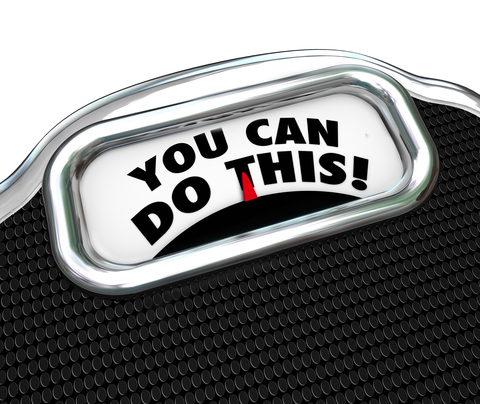 The realization that you can resume your normal activity, like shopping or eating, means doing so in moderation and with a keen awareness. We want to foster sound control measures. The challenge was a “discovery process” to uncover our soft spots. This process also allows us to set or reset our motives. Gauging our spending habits is critical before they get out of control and cause serious harm. Imagine barely recovering from our Christmas purchases then jumping all over “January Blowout Sales” . I would tread cautiously about a test period lasting for thirty days. This is a long time to be banned from spending money on anything. My concern is that the experiment might trigger a reverse effect, an overspending frenzy to make up for “lost time”. You might sway yourself to believe you deserve to be pampered for your month of good behavior. The true reward comes when you focus on what’s really important in terms of your wants and needs. The reality is one day you may not have the choice to cut back on your spending. You may find that your retirement income simply cannot sustain a costly lifestyle and changes will be inevitable. The reality is we need to be good custodians of our money. There is nothing quite like a challenge, even for seven days, to align your spending priorities with your current income. The news reports we hear of peoples’ stories are real. They shock us. They surprise us. They cause us to be sympathetic but do they ever move us to make changes in our own lives? Maybe. Maybe not. The latest news is the unexpected demise of Sears Canada. No one saw this coming. A reputable Canadian company with a solid financial track becomes a victim of retail bankruptcy. Ron Husk’s story paints a grim reality that you can never be prepared enough for this kind of situation. At age 72, Ron is returning to work part-time at Home Depot. It's the last thing he expected in his retirement years. Retired employees like Mr. Husk had their life insurance, health and dental benefits cancelled in September. Soon, Sears' retirees are expecting their pension to be reduced by 20 per cent. The point is these kinds of situations can happen to anyone. Financial mishaps occur in different ways, sending our financial situations spiraling out of control. You have witnessed your share of stories like I have. I have seen a man lose his home and everything he owned because of a house fire. I heard from a young husband and father of two who was fighting pancreatic cancer by travelling to Austria for medical treatment. I have seen a woman struggle with pain as a result of a vehicle accident which broke multiple bones and caused severe brain injury. These incidents are traumatic. We are naïve if we believe nothing can happen to us. This dismal reality causes us to be aware of our priorities. 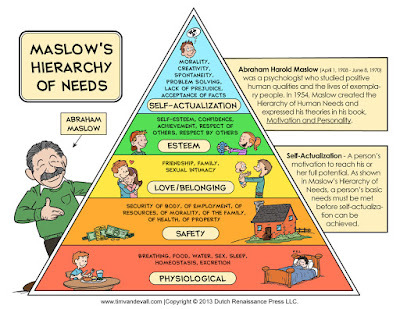 Most people have never heard of Abraham Harold Maslow or his creation of the Hierarchy of Needs. His study reveals that we have a five-tier model of basic needs. Once our basic survival needs are met then our desire is to move up the pyramid to the next level. Many articles and blog posts have connected Maslow’s Hierarchy of Needs to our financial needs at each of these levels. One quick Google search will link you to many explanations about applying this theory to managing your finances accordingly. For me, the one thing that stands out is how we have a tendency to mix up our priorities. Literally, this breaks my heart. I see a picture of a two-year old daughter going for her first manicure and pedicure. I see a two-year old son getting a remote-operated toy monster truck for a Christmas gift. I see people trading vehicles less than a year old “just because”. Spending money on your children and yourself goes beyond meeting the first two needs: physiological and safety/security. They are fulfilling the need for love (spoiling your children) and esteem (displaying what you drive as important). I don’t like using the term “wasting money” per se. However, the truth is you may not have built a strong solid foundation of security before you jumped ahead to impressing your children with gifts. If they were old enough to choose, they may have chosen security over gifts of love. They would have preferred knowing that if you lost your job or had to deal with a serious illness, they would feel loved knowing they had a home and you. Setting boundaries on our spending habits is one way to love our families. Other ways are ensuring we have put in place the security of insurance, contributing regularly to an emergency savings account, and paying down our debt to free up cash to save for our retirement years. You might not fully appreciate hearing from a financial advisor “what is important in life”. However, you may appreciate hearing from someone young with her whole life in front of her who didn’t have the chance to grow old and wrinkled. A heart-breaking news story comes from a letter written by Holly Butcher. Holly passed away at the age of 27 from cancer. Before she died, she shared her thoughts about the true meaning in life. Click here to read Holly’s story. Here’s the challenge. I believe you can write your own story. You can learn from others as well as Abraham Maslow about your basic needs. Life teaches us lessons. What have you appreciated learning from others and your own experiences? 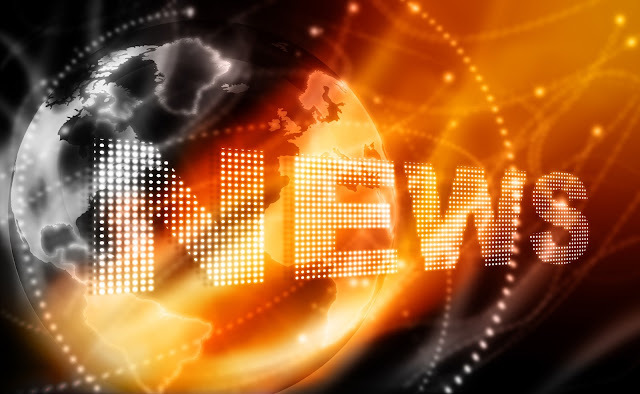 You may share your news.